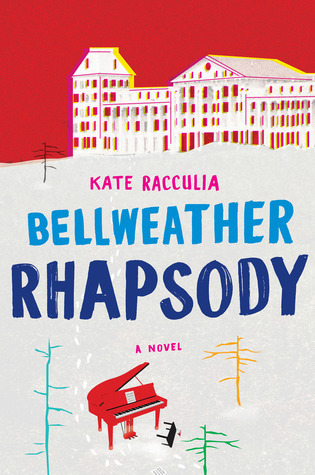 In picking up a copy of Kate Racculia’s Bellweather Rhapsody, I could not help but wonder if the story would live up to the book’s jacket (which lured me in about 100 miles an hour). Touted as a novel that is so smart and quirky that it actually manages to cross genres, Bellweather Rhapsody settles into the gray area between a mystery and a full-fledged haunting. 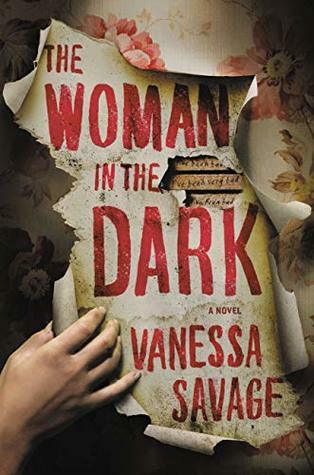 It’s described as a bender of sorts, taking its readers through a path of spooky old hotel halls and people with questionable intentions, which all culminate into a terribly witty whodunit. Let me cut to the chase right now, and report that it was a joy to read. 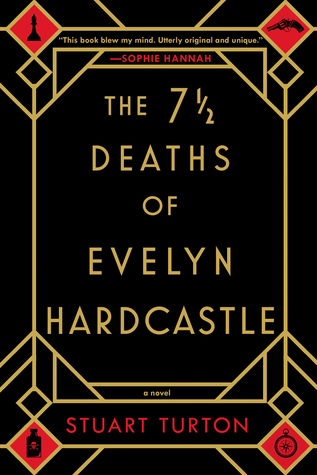 The book tosses you back to a 15-year old murder-suicide that took place in room 712 of the grand old Bellweather Hotel. It was a disturbing moment from 1982, and it’s one that a savvy reader will pour over with great attention to detail. Now, take that ghastly scenario and bring in an unsuspecting 12-year old witness. Minnie, a young bridesmaid who’s there for her sister’s wedding, manages to find herself in the middle of this gruesome scene. No child can come away from something like that unscathed, and Minnie is no different. The question is, how will Minnie, who saw this horror of room 712, fit in to a ‘present day’ music festival that takes place at the same location? What if one of the music festival participants is actually staying in the same room? Are you seeing the twins from The Shining right about now? I was. Rabbit (aka Bertram) and Alice Hatmaker have been brought to this music festival by their extremely odd teacher, Natalie Wilson. Rabbit Hatmaker is a quiet and thoughtful bassoonist, while his twin sister Alice is a loud, self-proclaimed singing prodigy. They couldn’t be more dissimilar. Rabbit is there to play for the renowned (and wild) conductor Fisher Brodie, and Alice is there to sing for the grand performance that’s pending in just a few short days. 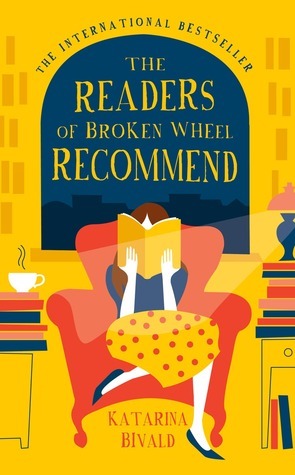 Just as you settle in with these interesting characters, you get to meet flutist prodigy Jill Faccelli, and her draconian mother, Viola Fabian. (Viola would scare the hell out of every Tiger Mom on the planet.) They’re bizarre and somewhat beastly, and you just know that the story is going to pivot around them like a crazed merry-go-round. Now let’s sprinkle in a lovely hotel caretaker, more uncontrollable youths, the return of Minnie…. and how about a new inexplicable death? In room 712? You got it. Buckle up, folks, Kate Racculia’s clever plot is going to have you reading into the wee hours of the night. 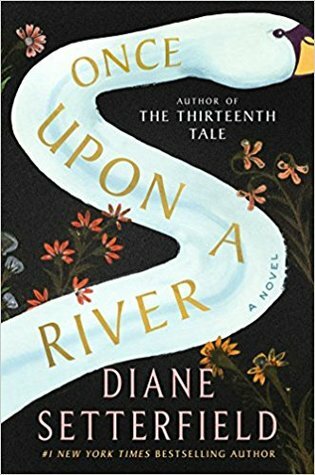 What I liked most about this novel was the author’s prowess for linking her characters together. Six degrees of separation was at its best here, and as the story broadens, you start to wonder what kind of flowcart Racculia had taped to her wall while she was writing it. You’ll grin every time she establishes a new connection between the characters, because they create more startling questions. Who is capable of murder? Who has murdered in the past? Who has a secret? Who is pretending to be someone that he or she is not? Most importantly, are there any heroes to be found in this web? Racculia’s writing is picture-perfect as she brings you into the fold of the young musicians and performers, their dreams, and what kind of toll adults can have on their psyches. Bellweather Rhapsody brims with music, love, and a tangible darkness that peeks at you from behind every chapter. 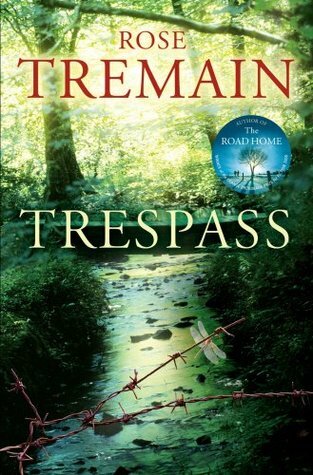 There are a great many demons that need to be faced by a great many characters in this novel, and this is tackled with sincerity and a terrific sense of humor. There are just as many bright moments in this book as dark ones, and there will be times when you’ll laugh out loud at impossible scenarios. There are also very tender moments throughout the book, and I came away from the story thinking that it was simultaneously salty and sweet. Don’t wait, he wants to tell them. Don’t wait. Use your hands while you have them. The orchestra is a field of raised hands, gorgeous young wrists and palms and fingers fluttering, rippling like sweet spring grass. I really liked this book too. Echos of The Shining in a good way. I was worried it would tread to far into thriller territory, but it remained a pretty great coming of age story throughout. Like you, I can’t wait for her next book. Agreed! I visited her website, and saw that she wrote this about Bellweather Rhapsody: “What if Glee and Heathers had a baby and sent it to band camp at the Overlook Hotel?” Love that! Can’t find any notes about her next book, but will keep checking. She has a fantastic sense of humor.